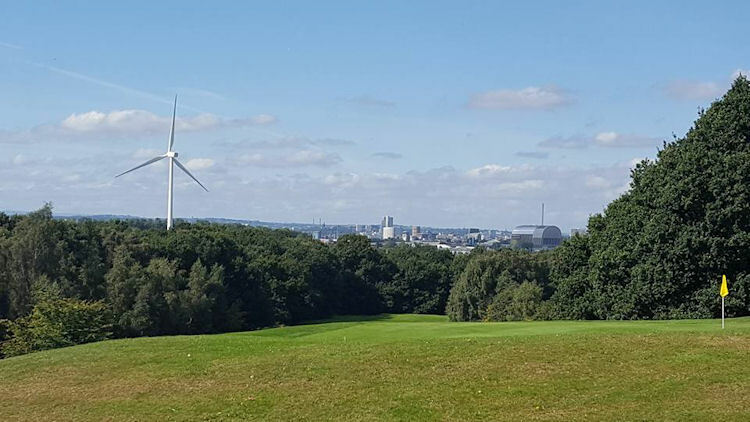 Just five miles from Leeds city centre, Temple Newsam Golf Club offers two exceptionally fine courses for you to enjoy. 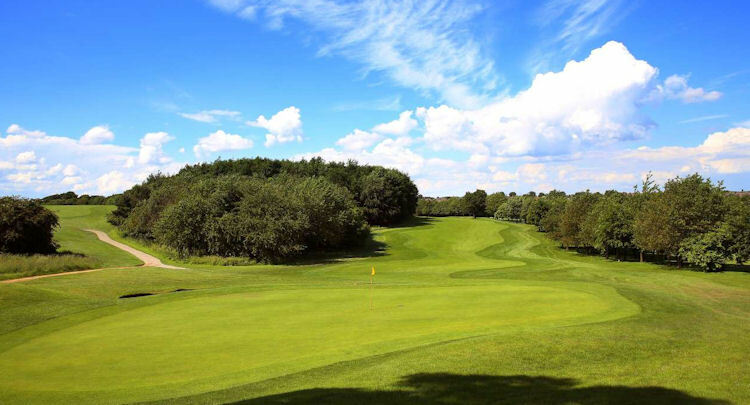 The Lord course is the larger of the two, measuring 6460 yards over 18 holes, for which it offers a par of 69, whilst the Lady course has a par of 70 for 18 holes which stretch for 6290 yards. 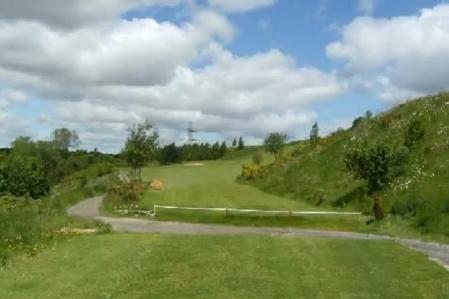 Both enjoy fantastic views of the surrounding countryside, some testing holes, and rolling fairways. 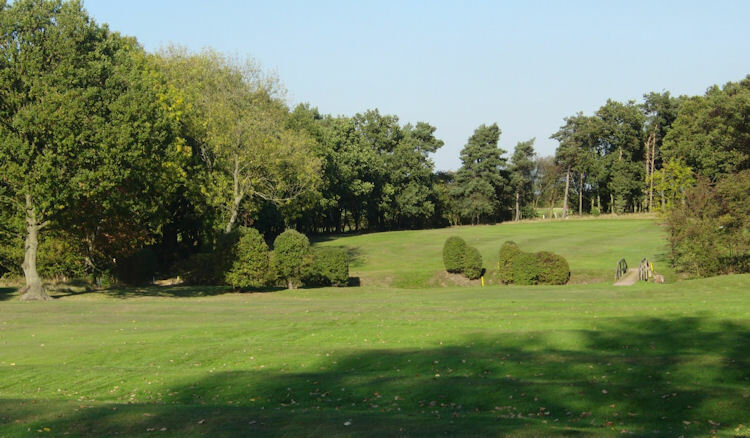 The par-3s in particular are quite difficult to negotiate, as the greens are well-guarded by some strategically positioned bunkers. 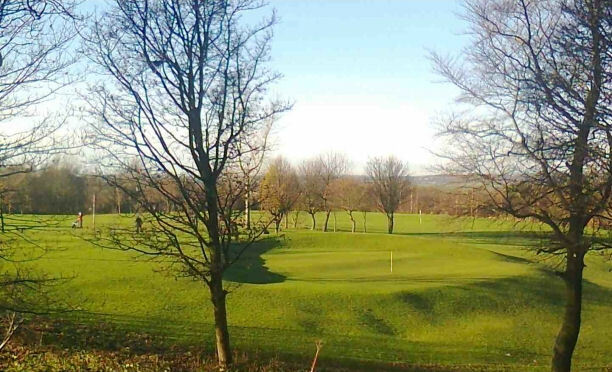 After your round, why not enjoy a drink in the clubhouse and mingle with the club's ever-friendly members? At £7.25 a round during the week it is great value also. 5 miles East of Leeds, off A63.